I have great news for you! 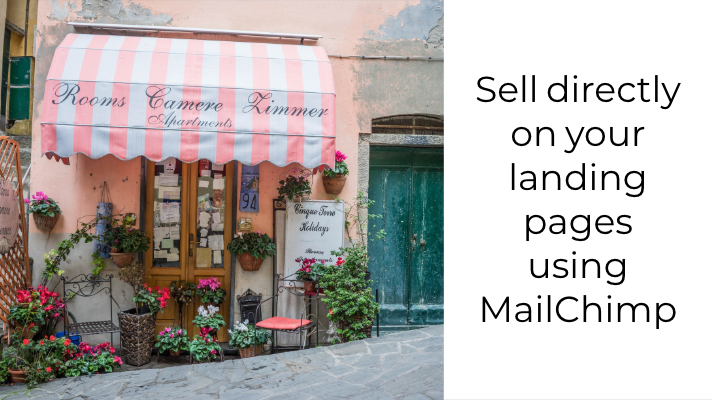 You can now sell directly on your landing pages using MailChimp. MailChimp released a new feature. 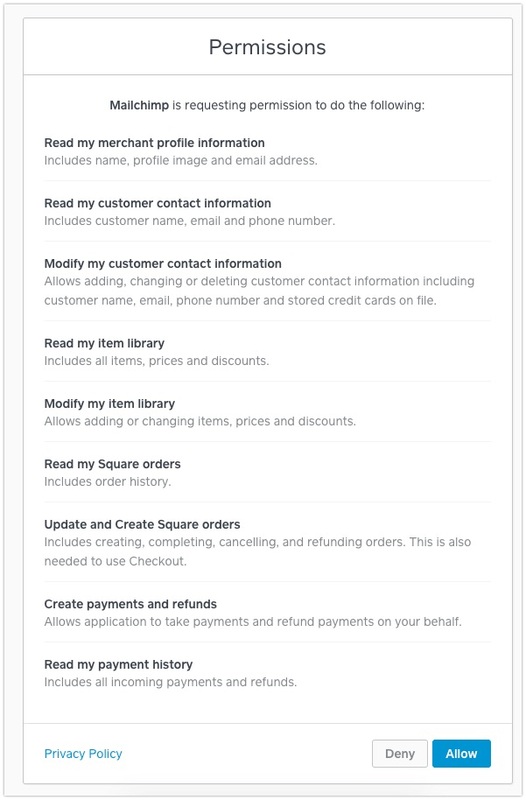 You can now connect Square payments to your MailChimp. By doing this you can sell on your landing pages. In other words, you can have the flexibility to sell a product without having to set up a full e-commerce store. 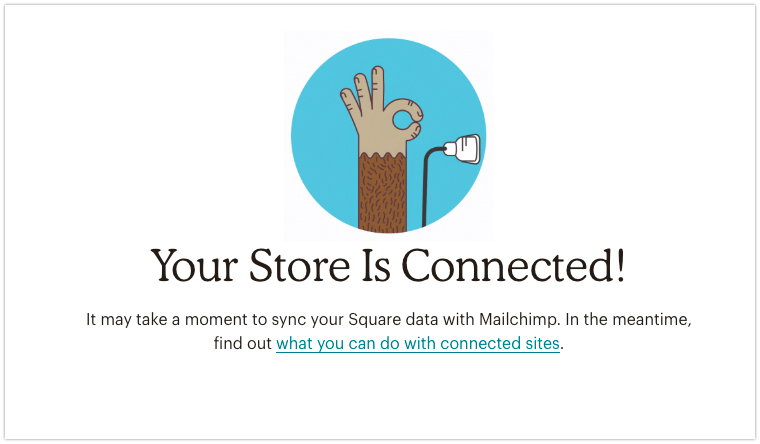 With Mailchimp connected to Square, it provides you a simple way to sell a product. This is an easy way to sell an exclusive or limited edition product. In addition, by Starting with one of the pre-designed templates. 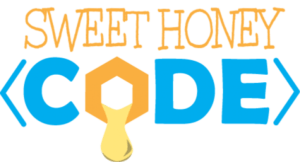 You can design and publish landing pages that work for your business. Let’s take a look at how this looks on Mailchimp. Before you begin, this features only works with a Square account with a product created. 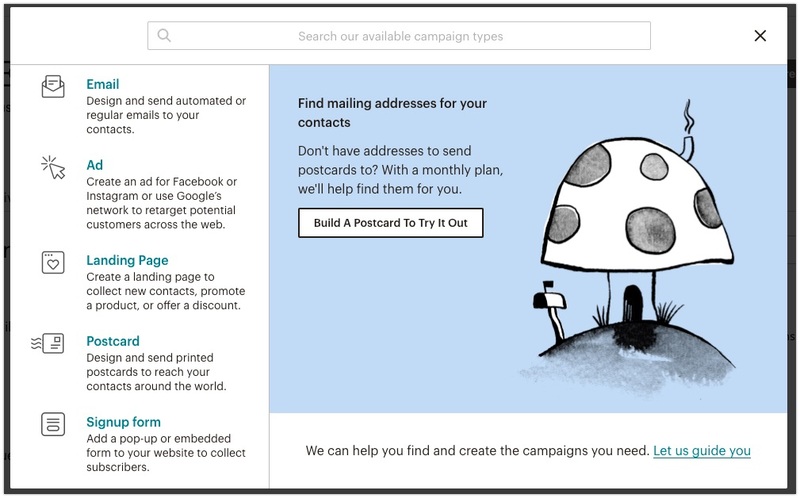 Here are the steps to connect Square to your Mailchimp account. So that you can sell directly on your landing pages using Square. Click on your profile name and a drop down will appear, click on connected sites and then searching for Square. From here click connect. When prompted login to Square and grant permissions. Next choose a list for your store and then click next to continue. Now choose a location to sync from your Square then click next. With Square connected to MailChimp, we will now create a campaign to share a product. 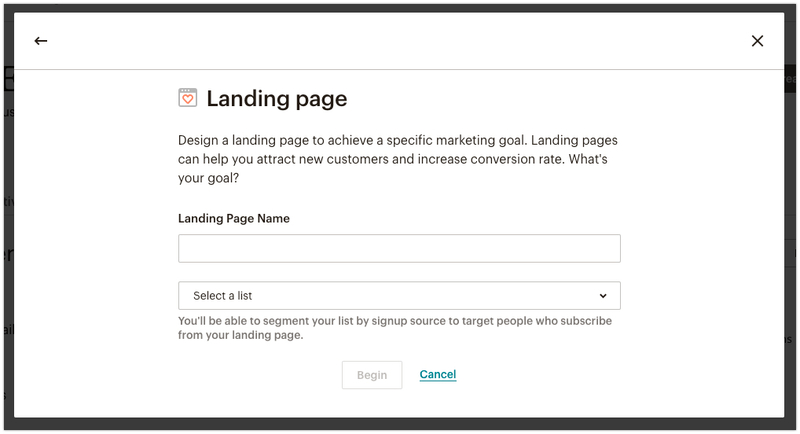 From the Mailchimp dashboard, click the button that says create campaign. A pop-up appears and from here click on Landing Page. On the next screen you will create a page name and then choose the list you will be using. Once you are done click the Begin button. A new screen appears and it presents a selection of templates. You can choose ay template to use. The payment content block is included in the Promote Products and Accept Payments templates by default. You can only choose one item in the Payment block and it works best for items that don’t have variants. For example, a product with variants would be like a t-shirt that comes in Small, Medium, and Large. Be sure to customize this block to add Shipping, and Taxes if they apply. 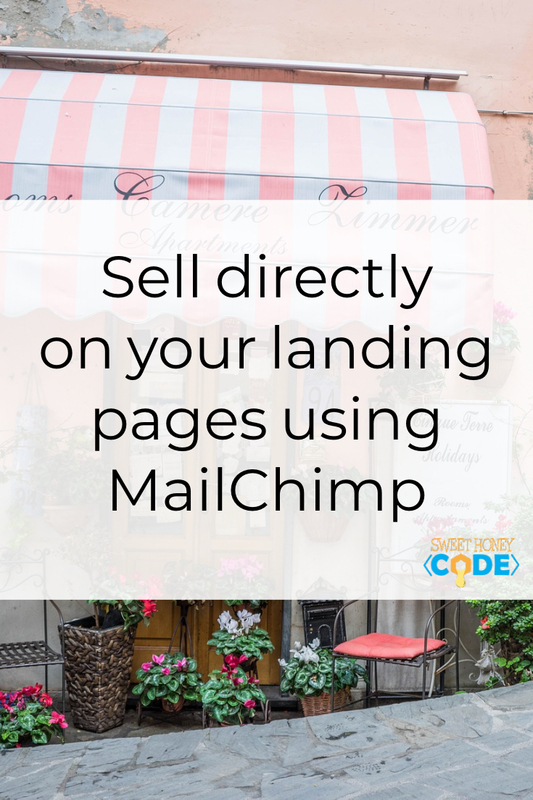 Save and close this block then continue building your landing page, and publish it when you’re ready. Note: You’ll make any changes to the item price in your Square account. You’ll need to return to your campaign in Mailchimp to re-sync the updated price information to your Payment content block. Be sure to bookmark the support guide for the Product block on MailChimp for future reference: https://mailchimp.com/help/use-payment-content-block/.